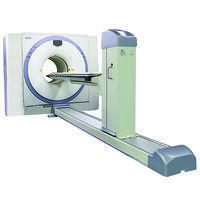 Need to Rent Imaging Equipment? Request mobile rental pricing with one call or click. Short term and long term options available: daily, weekly or annually. Tell us which modality and model you prefer, when you want it, and for how long. We'll do the rest! Contact one of our rental specialists at 517-668-8800 or complete the details in the handy rental form on the right so that we can provide pricing and get your rental on its way.